10 fully furnished and equipped luxury self-catering apartments situated in Aston Bay. 2 bedrooms, 2 bathrooms and a sleeper couch. 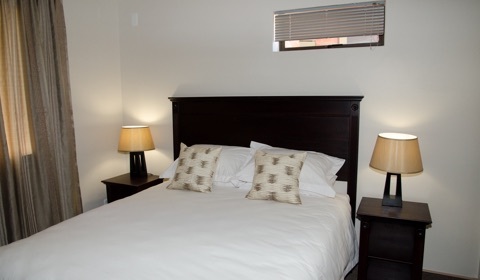 Accommodates 4 adults and 2 children comfortably. We are completely pet friendly & allow small pets with prior arrangement. 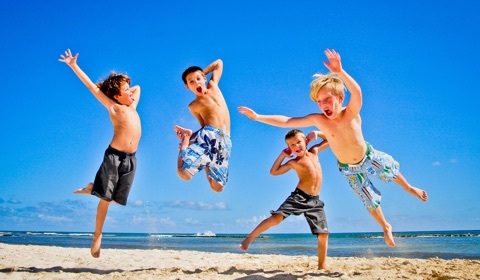 Children can enjoy themselves in the sparkling pool or the Jungle Gym and swings. Not in the mood for cooking? 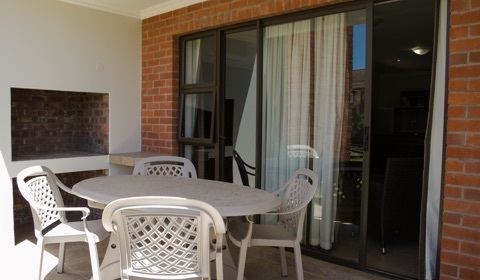 Make use of your private braai facilities on the private patio. 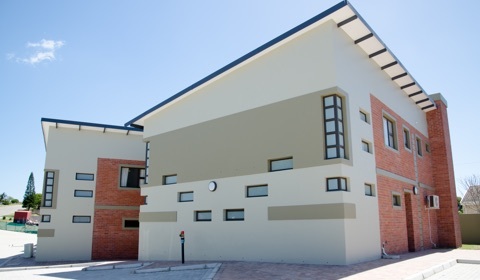 Very close to a family restaurant, coffee shops and the Jeffreys Bay Town Centre. 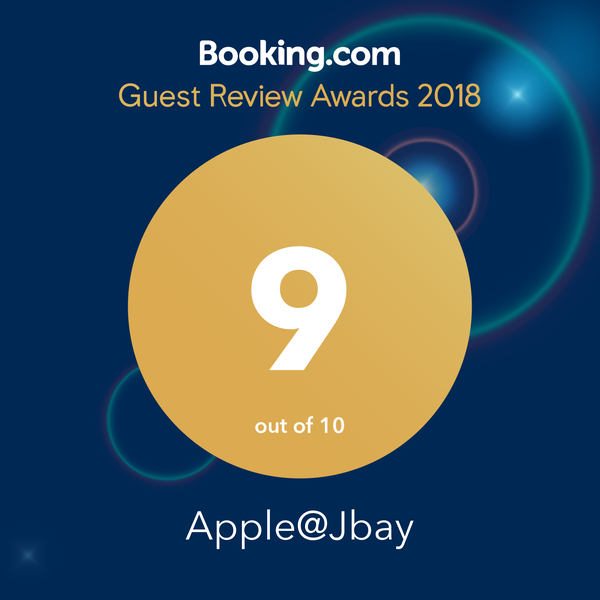 Perfect for anyone looking to relax, experience something a little different and get away from it all. So whether you’re on your own, a couple or with a family, it’s the best way to blow away those cobwebs. With the unique combination of stunning beaches, endless summer, lavish shells, seafood and tranquil lifestyle – it is no wonder visitors flock to our town from all over the world. The mild winters make it possible for swimming and all water sports to be enjoyed all year round proving to be the perfect holiday destination.